 Thank you for considering a purchase of an indeblue gift card. Choose the denomination of the gift card you'd like to give and then simply complete the purchase through PayPal. When you purchase a gift card valued at $100.00 you'll get an additional $25 gift card. When you purchase a gift card valued at $150.00 you'll get an additional $35 gift card. When you purchase a gift card valued at $200.00 you'll get an additional $45 gift card. I love giving an Indeblue gift card to my friends. That way, I can hopefully enjoy dinner with them. © 2018 Indeblue Restaurant & Bar, Inc.